Massive Thanks to Clark Drain. Clark-Drain was formerly known as Clarksteel Ltd. We were founded in 1963 by Francis Clark and his wife Dorothy who were looking to buy a manhole cover. At that time they were quoted a 12 to 18 month delivery time! So instead of waiting, they set about making a cover by themselves. In fact, that first cover set new industry standards as it was made from steel rather than the usual cast iron. Sadly, Francis passed away in 1998 and Dorothy in 2014, but family members continue to play key roles in the business. At Clark-Drain we continue to invest in our technology and people here in the UK and worldwide as both our national and international business continues to expand. 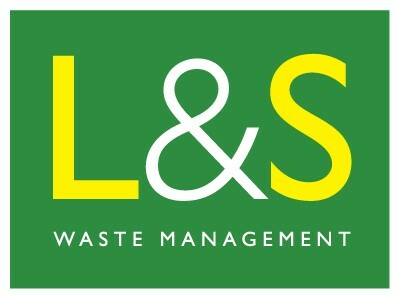 Even though we have become much larger, we still retain our traditional values – meeting our customer needs by being highly innovative, not compromising on quality and being focused on giving customers the best possible service. 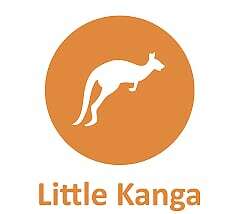 All work is carried out under a BS EN ISO9001:2008 Quality Management System (Certificate No. FM 86830) and the whole team is committed to the principles of Total Quality Management. 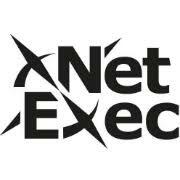 Network Executive is the dedicated senior search business within the Network family of businesses. The team, led by Jonathan Corner, provides global search solutions that seamlessly integrate people and technology to identify and attract the best people, wherever they may be. Solent Prestige Cars, owned by Dave Tyson, is a local car dealer specialising in performance and prestige cars. The business is based at Daedalus. 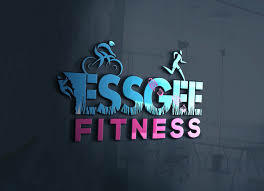 EssGee Fitness offers personal training and coaching for people serious about meeting their fitness goals. You want to lose weight, improve your health or look good. Or you're tackling a fitness event such as an obstacle course race, triathlon or marathon. EssGee Fitness will help you overcome your fears and challenges while having fun in the process. EssGee Fitness' lead trainer Stu Gee has a wealth of fitness knowledge and experience. As well as holding a Level 3 Diploma in Personal Training and Fitness Instruction, he has taken part in hundreds of running events, triathlons and obstacle course races. This experience, plus a military background, means he creates personal training plans perfectly tailored to you. 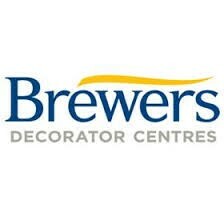 Brewers Decorating Centres for all your decorating needs. Jon Day at Brewers Newgate Lane has been supporting our club for several years now. Pop along all your decorating needs. 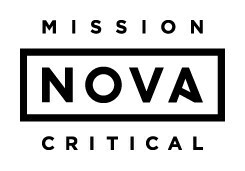 NOVA Mission Critical is a 91-year-old Construction Management firm with an exclusive focus on LIVE Data Centre retrofit and expansion construction projects. 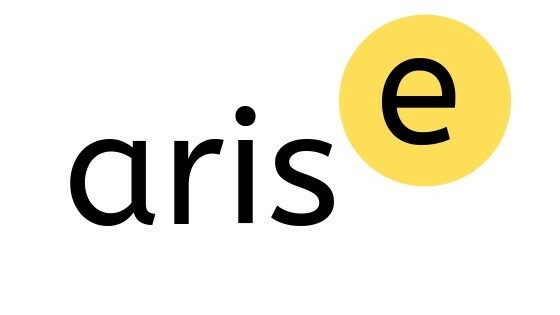 They have spent the past 30 years specialising in the design and construction of some of the most innovative Data Centres, which serve as the “Home for the Cloud.” In the last 20 years, NOVA has successfully delivered over 9 million square feet of Data Centre space for some of the most innovative Retail Colocation, Wholesale Colocation and Enterprise Data Cenres in the world. Nova's unique ability to operate efficiently and successfully within live Data Centres is what separates them from their competitors. NOVA currently have offices located in Silicon Valley, Chicago, Dallas, New York, and London, but their projects span the globe. 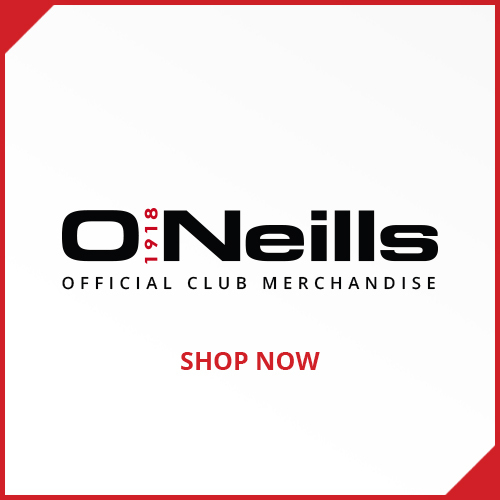 For the last 50 years we have had a simple philosophy for business, providing an inspirational shopping experience and unrivalled product range authority, coupled with exceptional convenience. It's this policy that's made Topps Tiles Britain's biggest tile specialist, with 371 stores nationwide and it underpins the Topps Tiles' strategy; to increase profitable market share through inspiring customers with amazing choice & exceptional levels of customer service. Topps Tiles opened its first store in 1963 in Sale, Manchester and then continued to open stores across the North West and the Midlands. In 1990, Topps Tiles merged with Tile Kingdom and consequently expanded its presence into the South and London. Topps Tiles continued to grow following the merger and became a public limited company (PLC) in 1997. Today, Topps Tiles operates from 371 UK based stores and is renowned for its large edge-of-town store formats. While there remain many parts of the country with the potential for Topps Tiles to expand its store network, availability of suitable sites can be a constraint on growth. To address this, Topps Tiles developed a new smaller store format which offers a sub-set of the Topps Tiles range with very high levels of in-store service. The new format, branded Topps Tiles Boutique, launched in January 2014 and aims to bring the best of the Topps Tiles product range to the high street. The launch is a significant step in demonstrating Topps Tiles' commitment to making its market leading product range and exceptional levels of in-store expertise even more convenient to both home improvement enthusiasts and trade professionals. Topps Tiles (UK) Ltd is the UK's leading tile specialist and the group has grown to incorporate 1,500 specialist experts and 371 stores nationwide, with more openings in the pipeline. Topps Tiles' position as the UK's number one tile retailer is a tribute to the business philosophy and the approach developed by its founders. 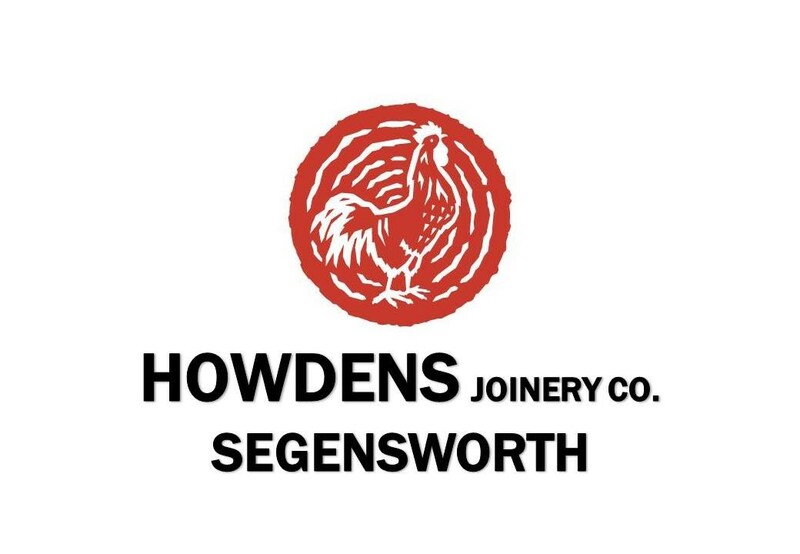 From the outset the founders recognised that the key to success was an outstanding range of tiles and associated products at prices to suit all pockets coupled with excellent and knowledgeable customer service. Langstone Engneering ltd offer a modern well equipped facility in Havant with CAD / CAM suite – VISI Mould / VISI Machining Strategist/3D digital CNC milling capacity up to 3000 x 700mm. 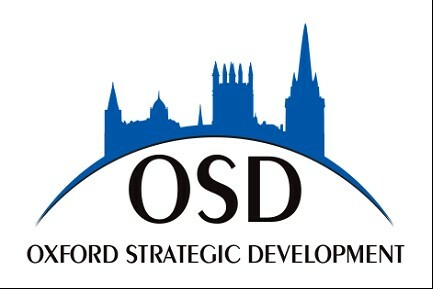 Operate to a Quality management system to BS EN ISO 9001 :2008. Services include mould polishing , spark erosion , wire erosion , grinding, engraving, metal treatment, hardening & TIG welding, Packaging & product protection. Full EEC coverage. With over 20 years combined experience in the industry we really do know what we are talking about when it comes to blinds. 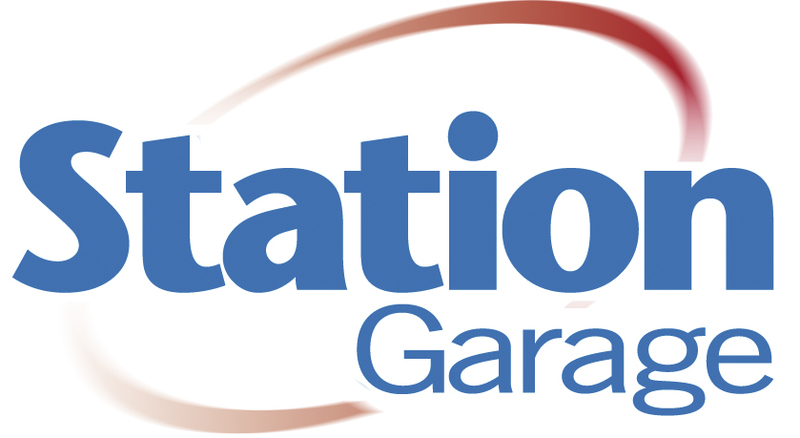 We pride ourselves on the service we provide which is just as important as the aftercare. We understand how important finishing touches are and because of this our team will help you with your choice in the comfort your home. Fareham Blinds sources and manufactures with only the best quality fabrics and components. We believe that its important to use UK manufactured components wherever possible, by doing this you can rest assured that your new window dressing will last for many years. 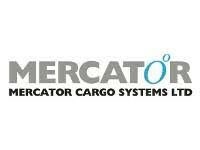 ABOUT MERCATOR Mercator is a family-run, UK based independent freight forwarder, offering highly effective import and export sea, road and air freight forwarding services around the world. Based in the UK, we are a founding member of MarcoPoloLine, an international network of freight forwarder partner agents, making us well placed to handle shipping consignments across the globe.